Wicked witches never had it so good. Poison apples sold separately. Wicked witches never had it so good. 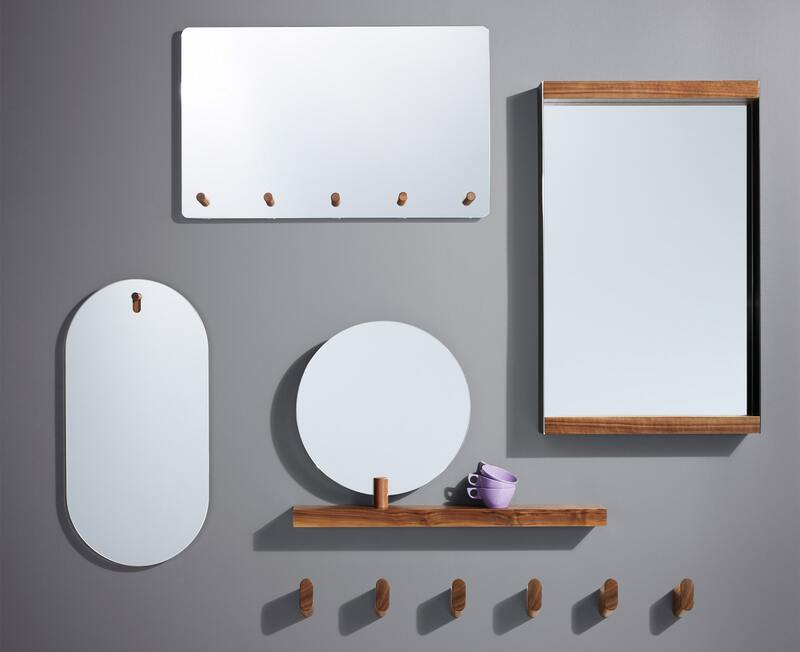 Walnut pairs solidly with a black anodized aluminum framed mirror for a subtle, yet striking effect. 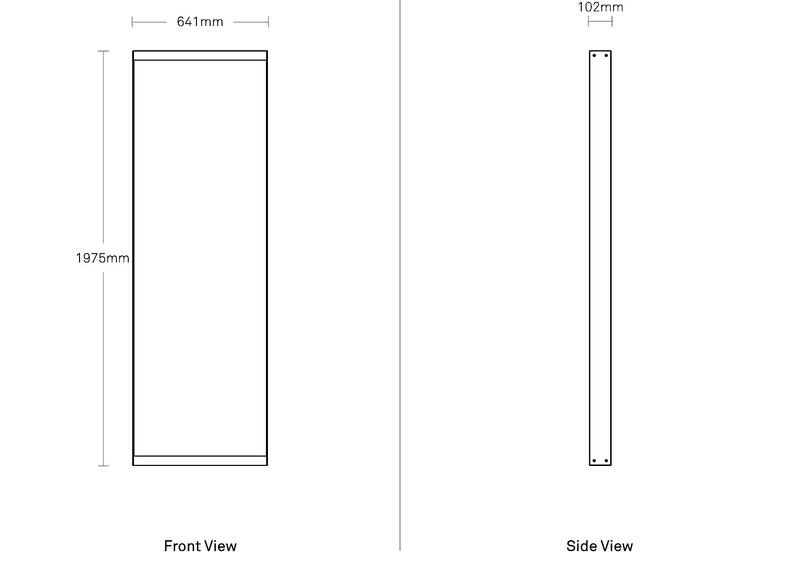 Floor length is suitable for leaning or hanging.